HomeLife is here to make the dream of home buying your reality. Whether you are a first-time homebuyer or experienced buyer, let our home loan experts help choose the right mortgage for you. Our unique mix of alternative non-bank home loan programs help more homebuyers qualify for a mortgage. Take advantage of our flexible home loans designed for affordability. HomeLife has 'just missed bank' home loan solutions for every need. Alternative income options, expanded qualifying up to 55% debt-to-income ratios, higher loan-to-values (up to 90%), and flexible credit qualifying (between 600-625). FHA and VA home loans have a minimum credit score of 600. Don't let your dream of homeownership pass you by. Turned down at a bank because your debt-to-income ratio is too high. 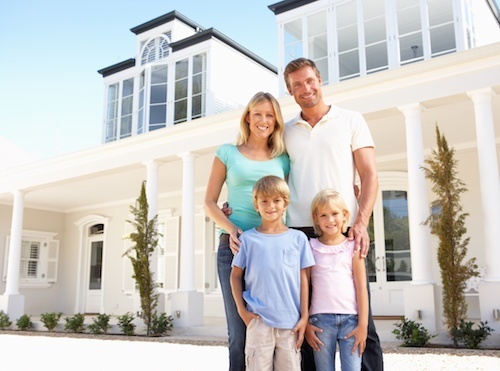 If your income doesn’t qualify for a traditional mortgage HomeLife has a solution for you. Banks and traditional lenders will only lend when your debt-to-income ratio is no more than 43%, this can be quite restrictive for many homebuyers. HomeLife offers high debt-to-income ratio loans that give more flexibility in qualifying. In addition, we can use alternative income documentation to allow you to qualify with such items as bank statements. 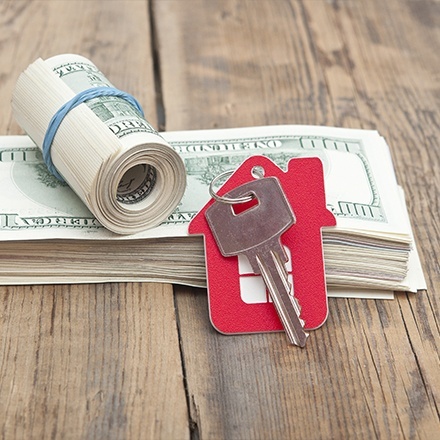 No Income documentation options for investment properties. Self-Employed? No Tax Returns needed to Qualify! There are new rules in effect for self-employed mortgages. It’s now getting easier for entrepreneurs to get a home loan. Our NO Tax Return mortgage allow self-employed individuals to qualify with deposits made to either your personal or business bank statements. Whether you are commissioned-on 1099 income, independent contractor, shop owner, or own a corporation, we have a loan program for you. We also provide ‘no doc’ (no income documentation is verified) or better known as stated income loans. Smart real estate investors know the importance of leverage. Buy more with less money down. HomeLife offers the most assertive Real Estate Investor loan programs in the market today. Higher loan-to-values, higher loan amounts, lowest rates, and Fast Funding. FHA is a great loan program for first-time or repeat homebuyers that allow for little as a 3.5% down payment. The down payment can be a gift. 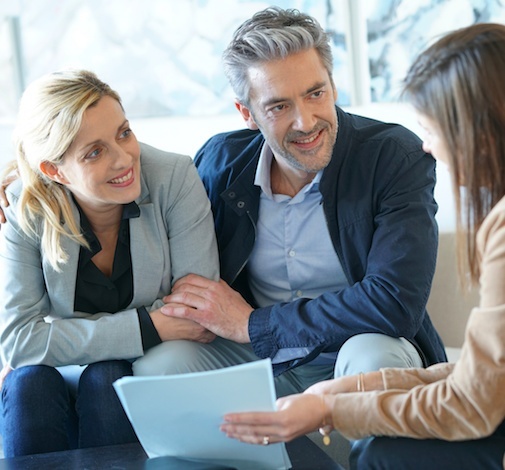 The FHA advantage loan requires little money down, has low closing costs, has easier credit qualifying, and all with a great low interest rate. 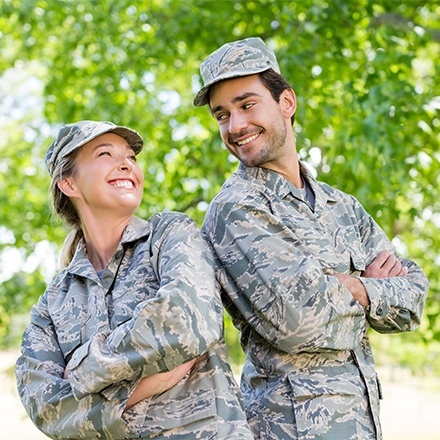 A VA home loan is one of the most powerful mortgage options available to those who qualify. Exclusively available to active-duty servicepersons, Reservists, veterans, and their surviving spouses, and more. A VA home loan is one of the few mortgage program allowing homebuyers to buy with no money down, no PMI, and with an incredible low interest rate. This is clearly the biggest benefits, but there is much more.